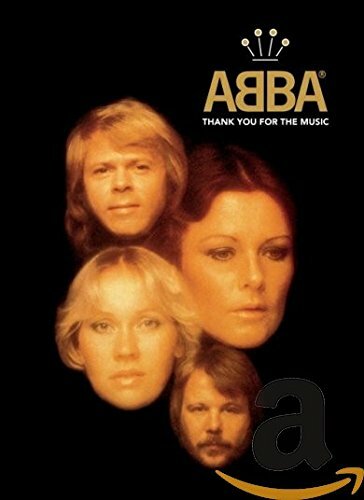 Sweden's answer to the Beatles was its second biggest industry (behind Volvo) during the '70s, and this 4-CD boxed set is the definitive look at the ABBA phenomenon, with every hit as well as an entire CD of unreleased demos and many other songs never before on CD, for a total of 66 tracks! Also inside is a 66-page booklet with hundreds of photos, memorabilia, discography and notes. From Waterloo to The Winner Takes It All , hit after hit!